No, it is not…. / Non ce n’est pas…. 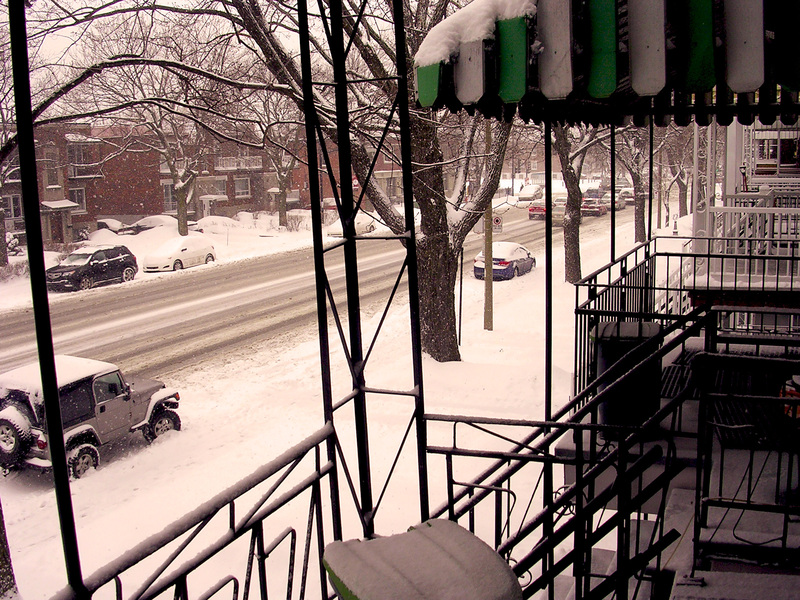 This entry was posted in Photographie/photography and tagged balcon, hiver, Montreal, winter by JMR-ART. Bookmark the permalink.